When it comes to ASUS, the company isn’t very well known in the States for its smartphones, but more for its tablets. They have made the past two Nexus 7 tablets for Google, and also have a quite popular lineup of Transformer tablets which probably sell pretty well in North America. Regardless of what they are known for to us, ASUS released a teaser video a few days ago, showing off balls featuring either the number 4, 5, or 6 on them. What could these numbers point to? Screen sizes? 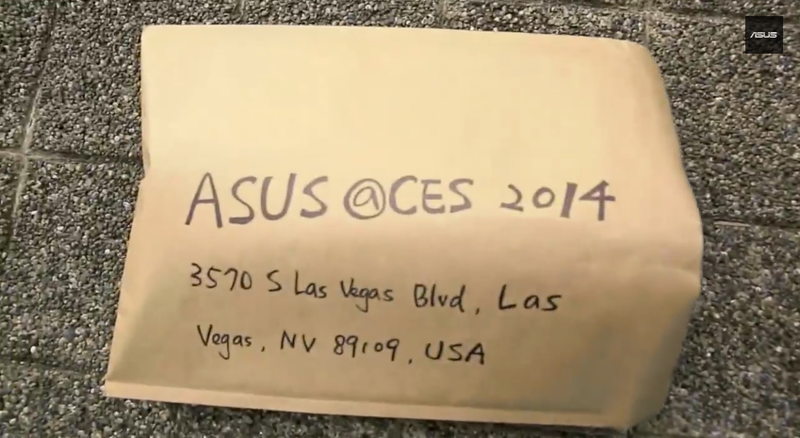 Could we finally see ASUS make a huge splash in the American smartphone market? On the 23rd of December, they released another teaser that had something to do with a dual-booting device, but it’s hard to tell if these are both exactly related. Basically, teasers aren’t the best source of information. Of course, Kellen and myself will be on hand next week at CES, so once an announcement is made for whatever they are teasing, we will be sure to let you know.